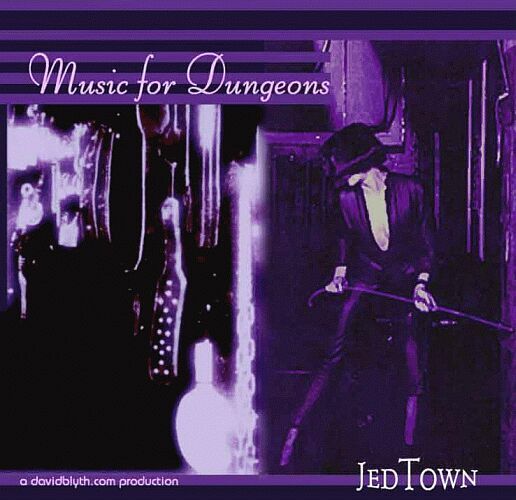 Relax with Jed Town's superb ambient sensual compositions. Ideal for the home-dungeon, your own bedroom or easy listening pleasure. 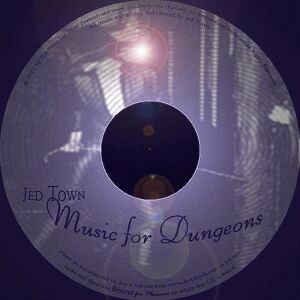 Order your copy over the web of Jed Town's latest CD here. The sound track CD for Bound for Pleasure. Ideal background for any dungeon. "Aphrodisiac on a disc."